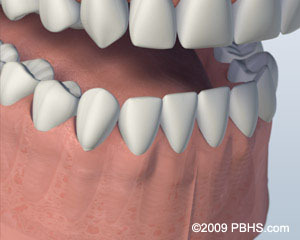 The demand for immediate replacement teeth has led to a revolution in how we deal with missing teeth: the full-arch restoration. 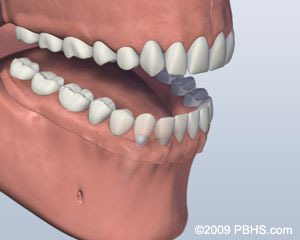 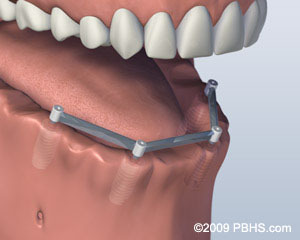 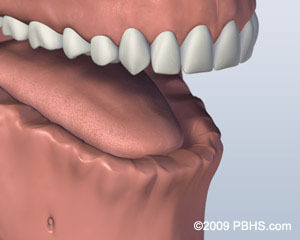 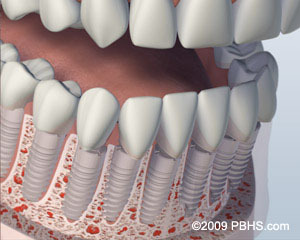 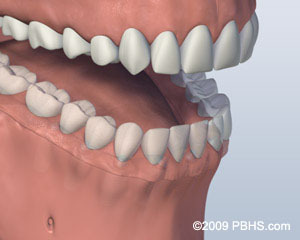 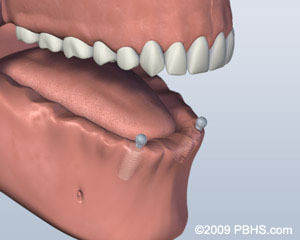 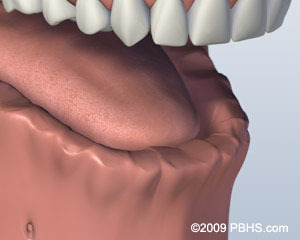 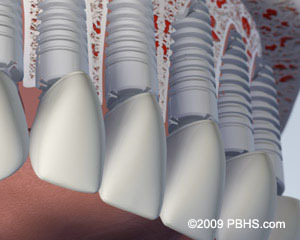 Also known as “implant supported dentures”, this innovative treatment allows Drs. 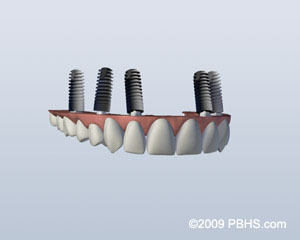 Guo and Christie to combine implant technology with dentures to give our patients a new smile and a renewed outlook on life, all in one day! 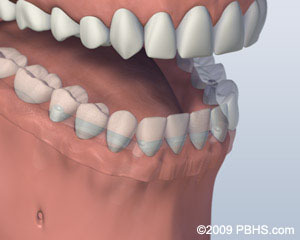 For more information about Full Arch Restoration or to schedule a consultation with Drs. Guo or Christie, call our office in Bellevue, WA at Bellevue Office Phone Number 425-453-6975.